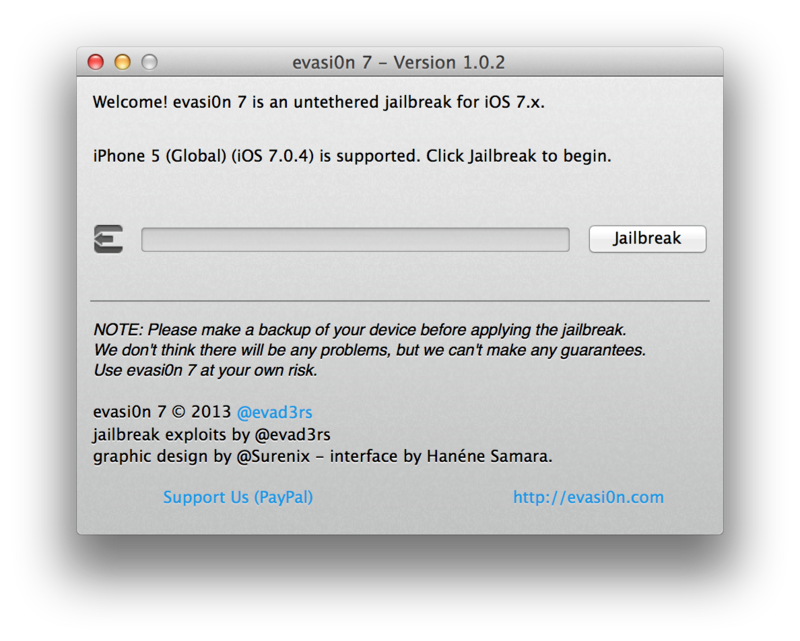 Today after a week of releasing the official iOS 7 jailbreak by evasion which by the way has a lot of bugs during the first release, I feel safer now and more determine to try it on my iPhone 5 running on iOS 7.0.4. As I write this article (my first this year 2014), I’ll be doing the jailbreak. So sitback and behold. 1. 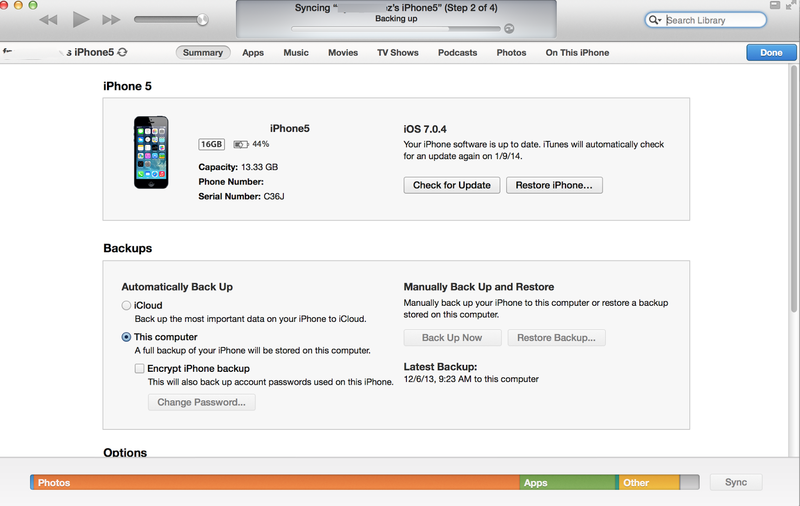 First step of course if your smart is to backup your device. 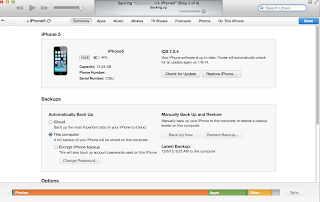 Plug your iDevice and backup it through iTunes. 2. While waiting for backup process to finish. Download the evasion jailbreak. 3. Once backup is done. Run or Open evasion jailbreak. evasi0n 7 will automatically detect if your iDevice is supported or not. 4. Whenever your ready. Press the Jailbreak button to start the jailbreaking process. Grab some snacks and wait for the jailbreak to finish. 5. Your iDevice will be rebooted for the first time. Once your ask to unlock your device, please do so and tap the evasi0n 7 icon to continue to the next step. 6. Your iDevice will reboot again for the second time. Tap the evasi0n 7 once more. 7. Your iDevice will reboot again for the last time and will perform finishing touches. 8. After the last reboot, your iDevice is now jailbroken. You should see the cydia store icon. Start downloading your favourite apps to tweak your iDevice. Now thats it. Enjoy your freedom!